Many Vancouver WA homeowners are looking for unique and custom ideas to add a bit of relaxation and individuality to their new homes. From granite countertops to bamboo flooring, there are so many ways to express your unique vision. That said, have you thought about doing something completely different? Something that will take your guests by surprise when they enter your home? If this sounds like you, consider a cozy little built in nook. 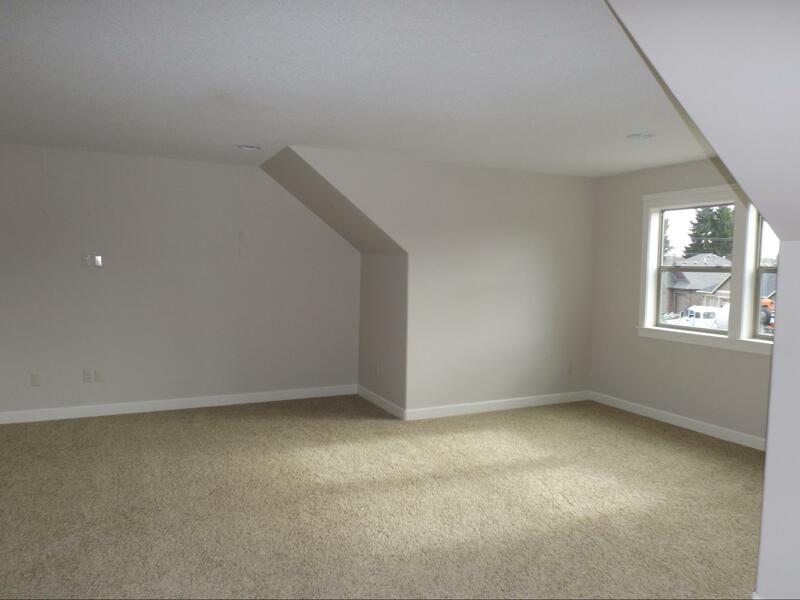 We understand that in many homes, extra space is hard to come by! If your home does not have a second family room, a guest room, or office space, a small cozy nook is the way to go! Click here to view some beautiful custom cozy nooks to get ideas for you new home! StoneRidge Homes is a custom home builder in Vancouver WA that can deliver all of your uniqe and individual requests! After all, custom is what we do best! Click here to read about our custom homes in Vancouver WA! ← With Winter On Its Way, A Custom Home Builder in Vancouver WA Discusses Your Mudroom!